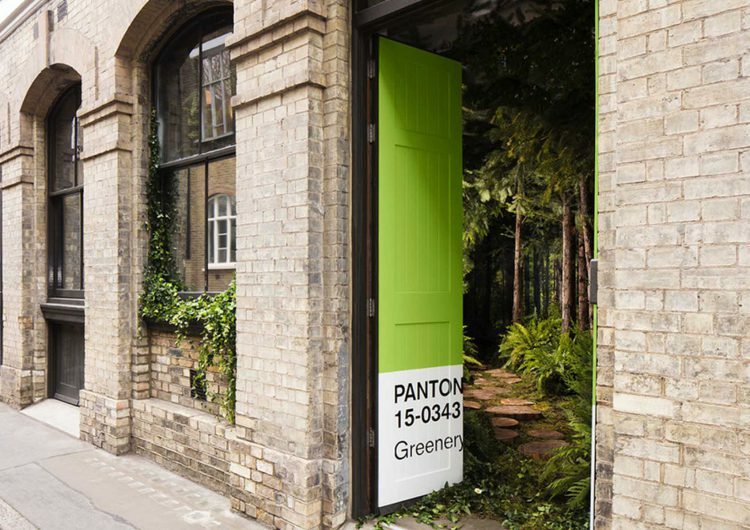 Airbnb and Pantone create magical Greenery ‘Outside In’ house in London. 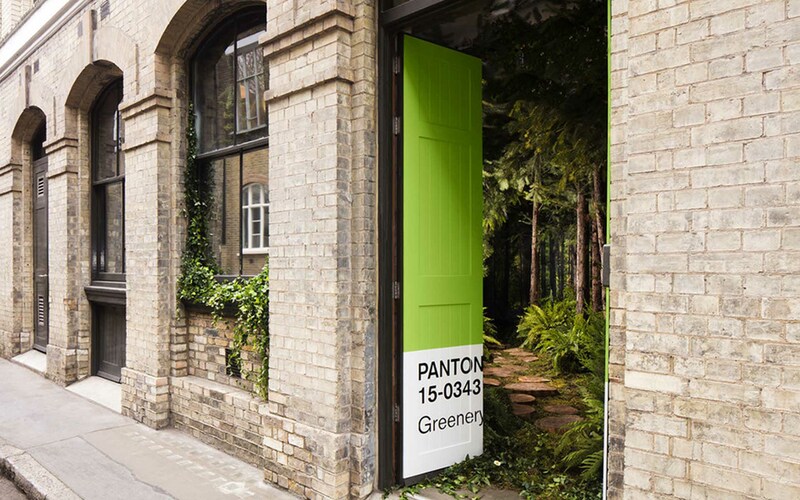 the first-ever pantone color of the year experience has been brought to life in the heart of london by airbnb. 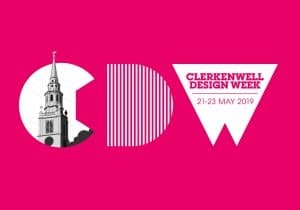 the two brands have joined forces to create the ‘outside in’ house in clerkenwell, immersing guests in a universe of ‘ greenery ‘. 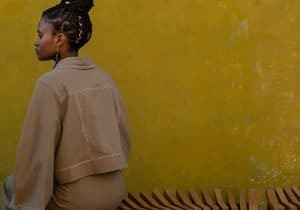 the bookable apartment features a woodland reception area, an indoor greenhouse that doubles as a dining room, a garden bedroom with mown lawn, a tented nook for children, an herb garden kitchen, and botanical life interspersed throughout.